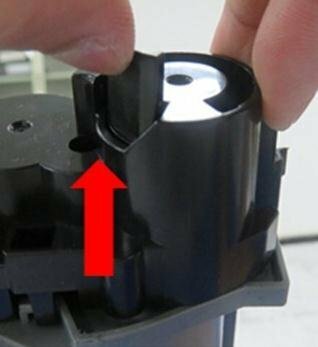 How install the reset gear for brother tn660 tn630 toner cartridge? 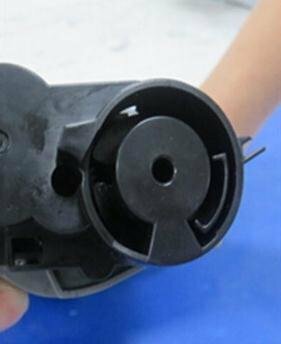 Looking for the guide of Brother tn660 tn630 Toner Cartridge Counter Gear, two steps help you reset your gear perfectly. 1. Put up the counter from the breach. 2. 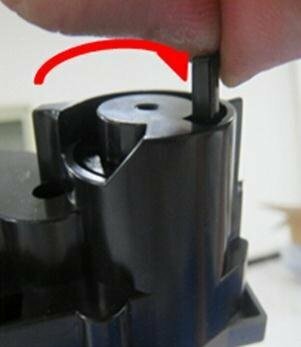 Clockwise rotate the counter around the groove, then loosen the counter, the toner can be reset properly. The three pictures on the below show how the gear should be set in order to reset the counter. If you still don't sure how to do it, the video following would help you.